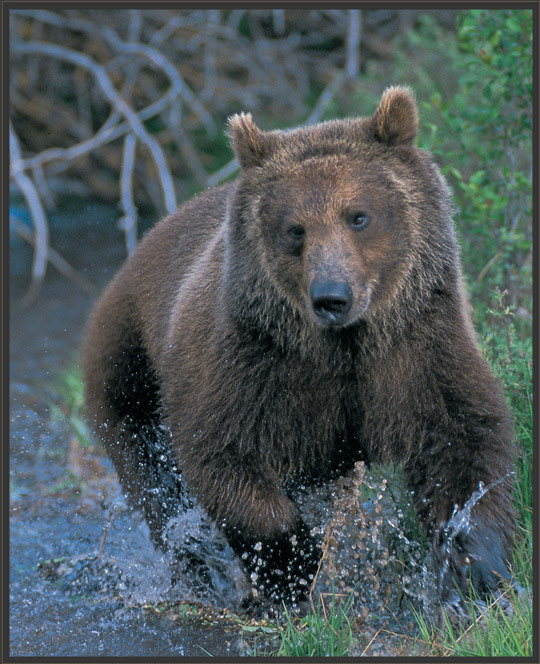 New York Times bestselling author, Paul T. Brown of Brandon, Mississippi, is a widely published, award winning and nationally acclaimed wildlife photographer and writer. His work has appeared in such publications as Field & Stream, Outdoor Life, Sports Afield, Sporting Classics, North American Whitetail, Buckmasters Whitetail Magazine, Turkey Call, and many others. Paul’s photographs regularly appear in national ad campaigns as well as books, brochures, catalogs and more. His work has earned numerous national and regional awards including honors from the Outdoor Writers Association of America and the Southeastern Outdoors Press Association. The Mississippi Wildlife Federation named him the 2003 Conservation Communicator of the Year. Alabama honored Paul in 1998 with their Conservation Communicator of the Year award. 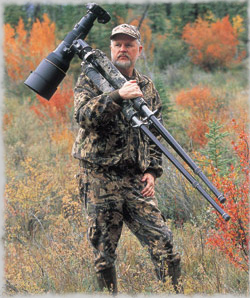 Paul has been observing and photographing wildlife in its natural habitat for some 35 years. He became interested in photography in high school and started shooting animals with a camera while a student at Mississippi State University. 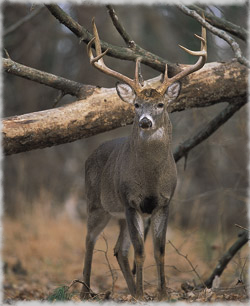 "I enjoy sharing my images True Exposures Whitetailand experiences with others," he explains. "I hope my photographs serve to inspire people to manage and conserve our wildlife heritage." The most recent book featuring Paul's photography, Conserving Wild America, is a beautifully illustrated, hardcover, 144-page book of his best work. Other books by Paul Brown are, Escape in Iraq, Church of Lies, Wildlife of the South, Paul Brown’s Wild Visions, Mossy Oak’s Hunting the Country, The Hunter’s Journal, Freedom Matters, and Wild About Babies.